Sometimes, you just need a dagger that looks like it will get through armor with ease...and when you're in a LARP battle, that dagger is the Stilletto. Like the classic stiletto of history, this looks like quite the lethal blade. 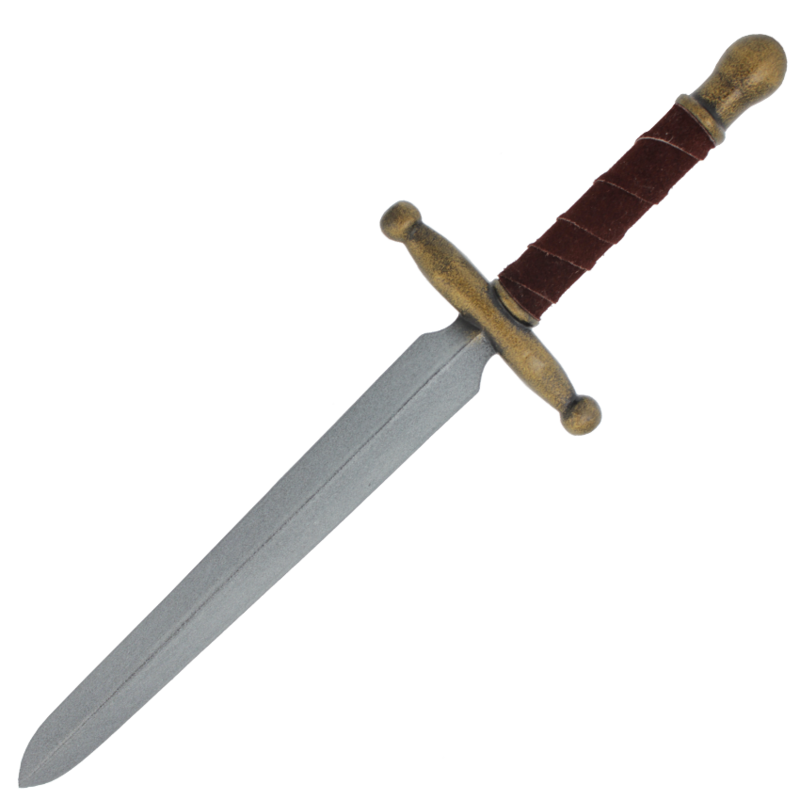 Unlike the stiletto from history, this dagger features a slightly wider blade, in order to make it more combat worthy in a LARP environment, even though the blade still features the narrow point that made the stiletto a deadly stabbing weapon. The weapon's guard is a simple cross-bar that serves well in protecting your hand from other blades, and the grip is wrapped to provide a secure hold. 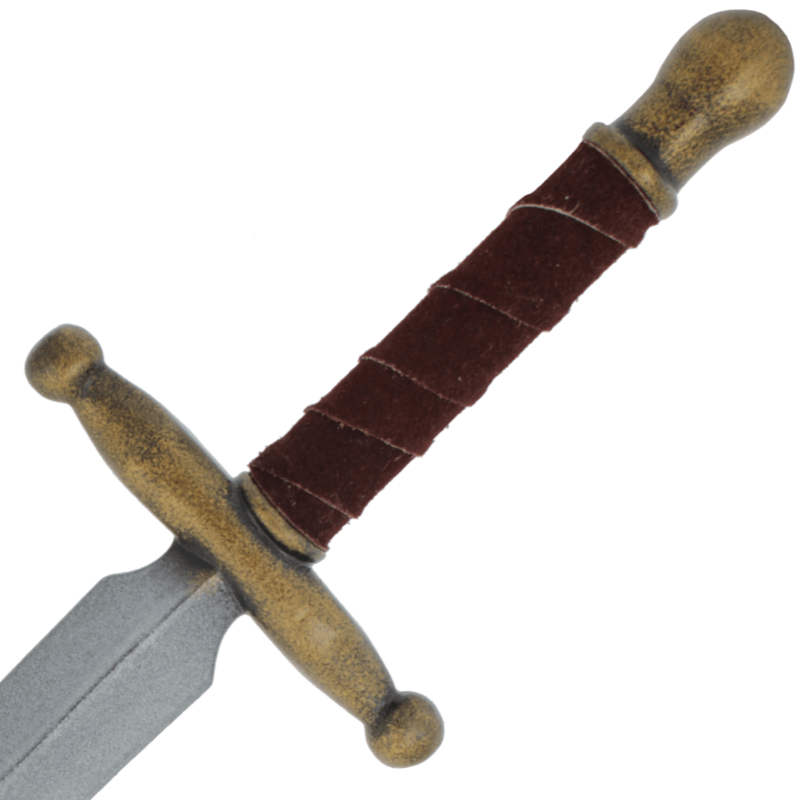 All in all, this little dagger would make a fine assassin's tool, as well as a perfect off-handed defense weapon. 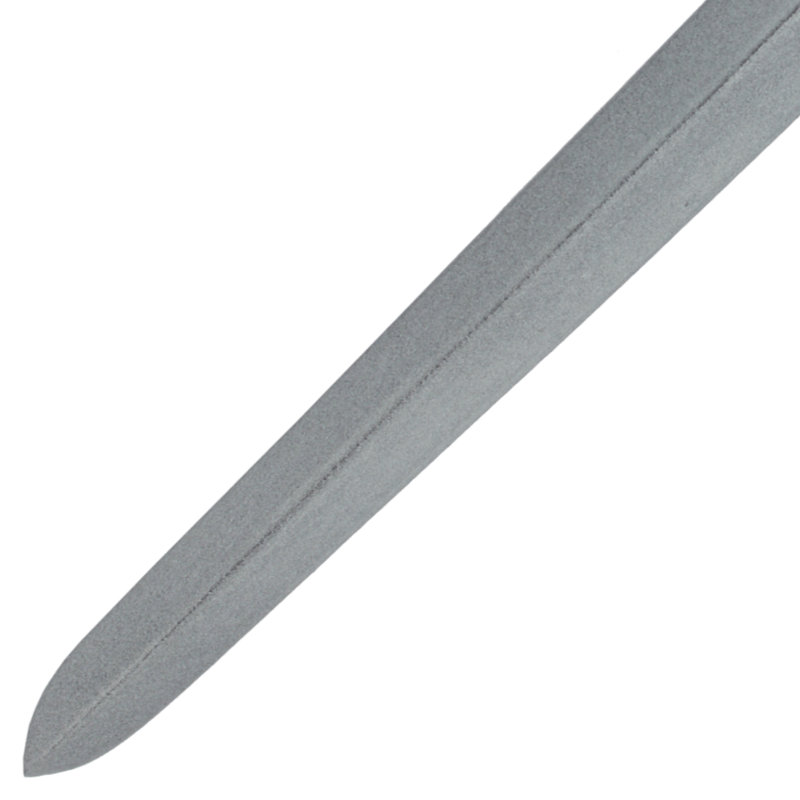 This dagger is made from quality materials that render it safe for use against your LARP opponents. It is crafted from an extremely durable foam that does not shred, which has been sealed within a strong coating of latex. This weapon also features a round, flexible fiberglass core which is capped with Kevlar for protection from punch-through.